Enter The Conversation. Creating a stronger community through sharing stories, knowledge, and news amongst people who have a curious fascination with avalanches. The Avalanche Hour Podcast is presented by TAS-Gazex. An Avalanche of Solutions! 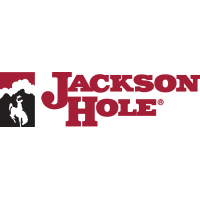 Click on the links below to learn more about their remote avalanche control systems, weather station products, and fixed avalanche barrier solutions. Robert McGillicuddy looks for change in the Dollar Chutes, Ruby Mountains, NV. IFMGA guide and AIARE Instructor, Pete Keane explains the importance of craftsmanship when making snowpack observations during an Oregon Ski Guides AIARE Level 1. Nick Meyers finding the white gold on Grey Butte- Mount Shasta, CA. IFMGA Guide and AIARE instructor, Jonathon Spitzer brings it back to the classroom during an AIARE Level 2 hosted at Ruby Mountain Heli-Ski's yurt at 10,000'. AIARE Level 2 students practice companion rescue in the Ruby Mountains, NV. AIARE Instructor, Jonathon Spitzer shows proper technique while demonstrating a compression test. Caleb and Arlo during the corn harvest. Galena Pass, ID. AIARE Level 2 students refining snowpack observations. Large Natural Avalanche Cycle. Ruby Mountains, NV. Joe Stock of the Alaska Avalanche School takes snowpack observations during the American Avalanche Association's pro trainer workshop in Jackson Hole, WY. Avalanche Control in progress on Fantasy Ridge. Solitude, UT. Photo: Jonathon Spitzer. Natural Avalanche observations from the air after a wind event. Photo courtesy of Ruby Mountain Heli Ski. 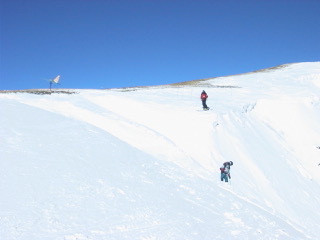 Students in an Oregon Ski Guides AIARE level one practice strategic shoveling. Mt. Hood,OR. Aaron Hartz demonstrates the steps to complete a compression test during an AIARE Level 1 at Mt. Hood, OR. Natural Avalanche in the deeper reaches of The Ruby Mountain Range, NV. Cornice mitigation on Fantasy Ridge, Solitude Mountain Resort. Observation of LARGE Natural Avalanche. Alaska Range. Subscribe to The Avalanche Hour Podcast on iTunes, Soundcloud, Stitcher Radio, or Google Play. In our first episode of The Avalanche Hour, we hear from professional backcountry skier Noah Howell about his history with avalanche education and a close call he dealt with in Alaska. Colin Zacharias shares some risk management strategies that can be used by both recreational backcountry users as well as the professional community. Finally, Scott Savage of the Sawtooth Avalanche Center talks to us about the season's snowpack up in his neck of the woods. 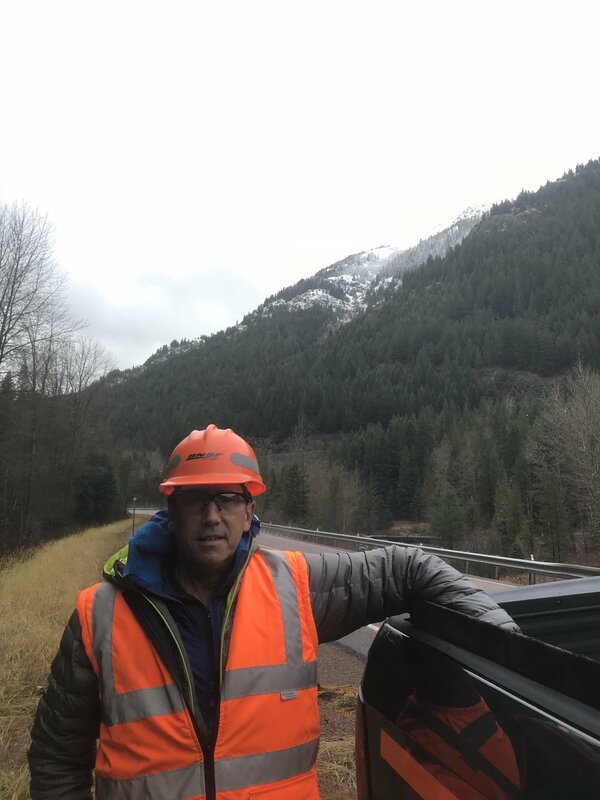 Our second episode of The Avalanche Hour highlights a story of an avalanche accident on Snoqualmie Pass from Roger Strong. We talk to Utah Avalanche Center's Drew Hardesty about shared responsibility amongst users in areas of high use backcountry avalanche terrain. We round out the show with a seasonal snowpack roundup from Alex Marienthal of the Gallatin National Forest Avalanche Center. Our third podcast highlights some thoughts and reflections from Kevin Grove of Bend, Oregon. Kevin talks about his experiences skiing in the Central Oregon mountains and how his risk tolerance has shifted since bringing a daughter into his life. Caleb rounds out the show by reflecting on some complacent decision making in low consequence terrain. This episode will be broken down into two separate episodes, and will talk about some of the details of how avalanche education within the United States will be changing in the next year. We sit down with Kirk Bachman of Stanley Idaho. 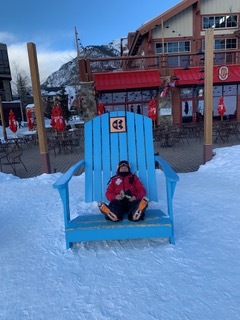 Kirk wears many hats and one of them is that of the Chair of the Education Committee for the American Avalanche Association. Kirk Explains some of the reasoning for the upcoming Professional/Recreational split and how it can benefit different user groups. In part 2 of the episode, we finish our conversation with Kirk about how you may fit into the new paradigm of avalanche education. We then talk to IFMGA and heli ski guide Jonathon Spitzer. 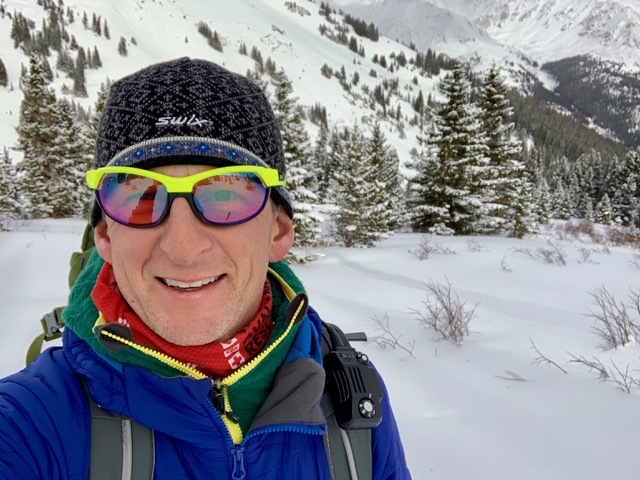 Jonathon also works as an instructor for AIARE and the AMGA, and brings some perspective about how the upcoming Pro/Rec split may benefit the professional guiding community. In this episode, we talk to Nick Meyers. Nick is the Director of the Mt. Shasta Avalanche Center as well as the lead climbing ranger for the area. We talk to Nick about springtime avalanche concerns all over the western US. He also lets us know some things to think about when planning a climbing or skiing trip to Mt. Shasta. Enjoy! 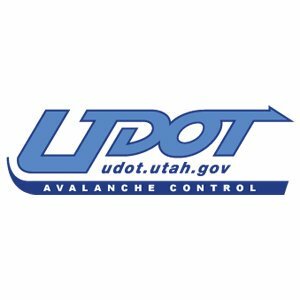 In this episode, we talk to Bill Nalli of the Utah Department of Transportation. Listen in as we get a glimpse of what it is like to be a highway forecaster in the heart of the Wasatch mountains. Bill explains some of the history of avalanche forecasting and mitigation in Little Cottonwood Canyon then goes on to explain some challenges that currently exist, and explains a plan with some alternative solutions for the future. I think you'll really enjoy this one! In episode 2, we talk to IFMGA guide, avalanche educator, and writer Joe Stock about slowing down to make better decisions, learning from our mistakes, and managing uncertainty in avalanche terrain. 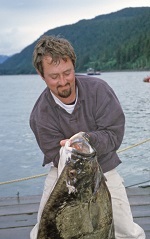 Check out Joe's website at www.stockalpine.com to read his blogs, hire him as a guide, or buy his book, The Alaska Factor 2. We also hear an update from AIARE's executive director, Richard Bothwell regarding Pro courses for this winter. In the third episode this season, we travel east of the Rockies. We chat with a snow ranger from Mt. Washington Avalanche Center in New Hampshire. Helon Hoffer grew up hiking and skiing in the White Mountains. He explains his journey to finding his job as a snow ranger and avalanche forecaster. We talk about the intricacies of micro scale forecasting for a busy- and windy zone. In Episode 2.4, we hear from Scott Savage about a great project he is working on with the help of Bill Williamson and Ethan Greene. It is the long awaited unveiling of the Avalanche Near Miss database that will hopefully create a safer culture within the professional avalanche community. We then turn inward as we hear from Nancy Bockino of Jackson Hole, WY as she talks about embracing being human in the avalanche environment. Hope you enjoy!! 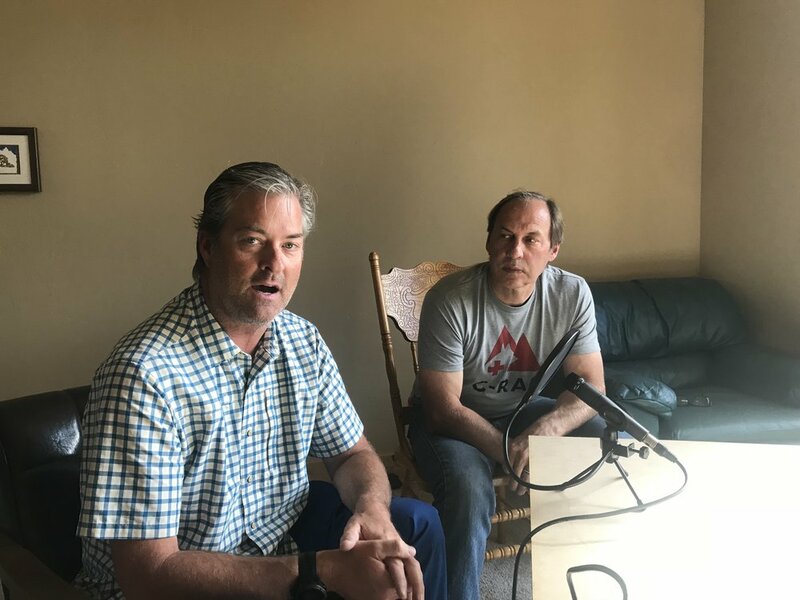 In episode 2.5 you will hear from Pete Gompert- a design engineer from Black Diamond and Craig Gordon- a forecaster from the Utah Avalanche Center. Pete talks about the Black Diamond Jet Force Airbag packs and how he helped to come up with the concept of using a fan to inflate an airbag pack. We then sit down with Craig to talk about his career within the professional avalanche arena. We especially highlight the work that Craig has done to help start and develop the Know Before You Go program, that has helped bring free avalanche education to thousands of people around the world. Enjoy! 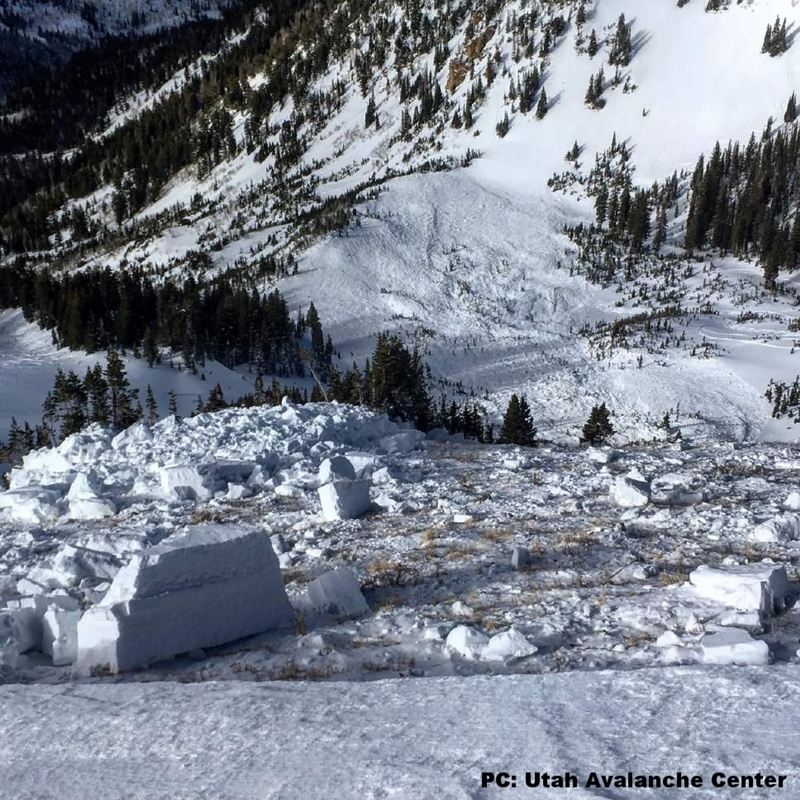 On December 19th, 2016 in the White Pine drainage of Little Cottonwood Canyon, UT, two friends triggered a large deep slab avalanche as the sun was setting on the far side of the Salt Lake Valley. Tune in as we interview survivors Jake Thelen and Sam Kapacinskas as they share their story of a very bad day in the backcountry. This episode is broken in to two parts. This episode explores where you would fit into the new avalanche education paradigm. We sit down with Sarah Carpenter of The American Avalanche Institute as we discuss the history of AAI, what types of avalanche courses they offer, and how they recommend implementing a systems based approach to recreating in backcountry avalanche terrain. We then discuss some scenarios to help find the right course for the right participant. Sarah also explains the youth avalanche education program that AAI has helped implement in the Jackson Hole Middle and High School. In this episode, we sit down with Karl Birkeland. Karl is the director of the National Avalanche Center and adjunct professor for Montana State University's Snow Science program. Karl has found a balance as a researcher, educator, and practitioner. We talk to Karl about the history and evolution of snowpack tests, and he gives us some insight about where he thinks these tests might move in the future. Karl then shares some formative experiences that he has had with avalanches- that have helped shaped his career path. Enjoy! In Episode 2.9, we sit down with Weston Deutschlander. 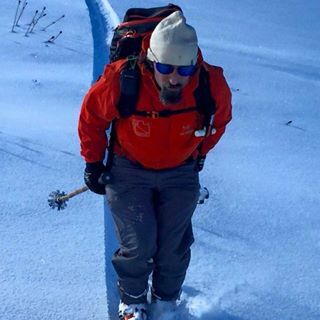 Wes is holding on to the free heel tradition as he works as an avalanche educator and guide. We talk about a close call he had while cat ski guiding last year and process some of the factors that went into that day. Enjoy! We chat with Mike Rheam, who is the head of the snow safety department at Jackson Hole Mountain Resort and a forecaster for the Bridger Teton Avalanche Center. We chatted in November in the Avalanche Lab at JHMR while Mike highlighted some of the inner workings of the forecasting process for both the ski area and the backcountry. He talks about the variety of different avalanche mitigation tools available to his team, as well as shares some stories and advice to younger avalanche workers. We also chat with Jon Coppi from Black Diamond about some great PIEPS products. Hope you enjoy! Episode 2.11 features Lynne Wolfe. Lynne is a longtime avalanche educator and guide in the Tetons. She is also the editor of The Avalanche Review publication for the A3. We talk about her background, some of her mentors, as well as what goes in to putting the publication that ties our community together. Enjoy! In our twelve episode of season 2, we talk to Michael Silitch of the BRASS Foundation. 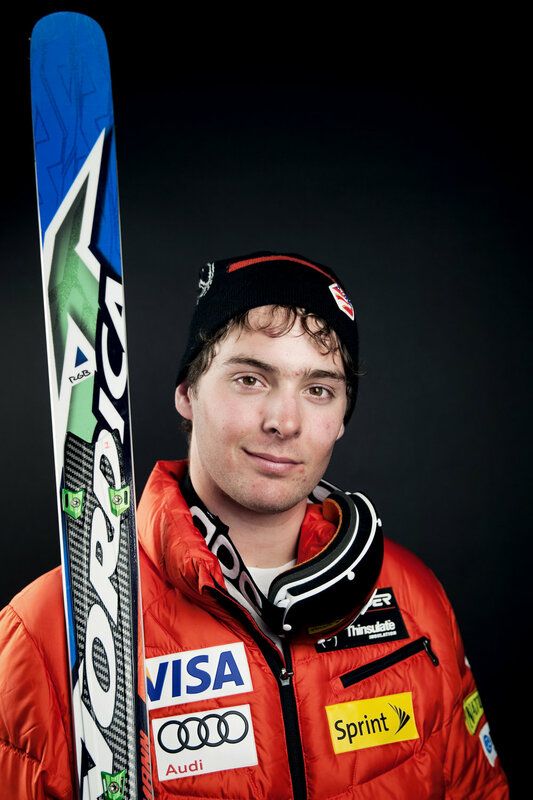 On January 5th, 2015, two members of the US Ski team were killed in an avalanche in Solden, Austria. The death of Bryce Astle and Ronnie Berlack hit the ski racing community very hard, and from this tragedy, the BRASS Foundation was formed to help bring avalanche education to ski racing programs . The Bryce and Ronnie Athlete Snow Safety Foundation is responsible for bringing high quality avalanche education to ski racing programs around the country. 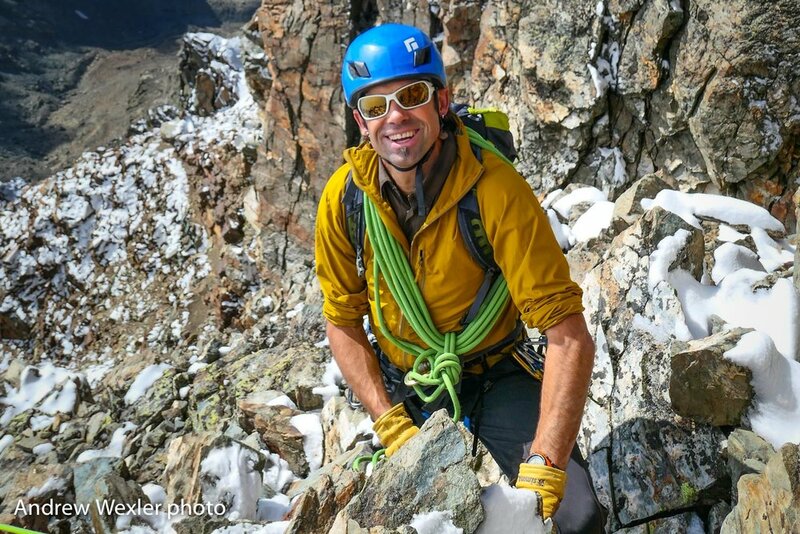 Michael is also an IFMGA certified guide, and shares some insight from his guiding career. Enjoy! Episode 2.13 features Rod Newcomb. Rod is a pioneer of the snow and avalanche arena and shares some of his experiences since moving to the Tetons almost 60 years ago. I think it is so valuable to share interviews like this, as Rod has so much mileage in the mountains as an avalanche forecaster, guide, and educator. There are a couple audio blips in this recording due to some technical problems and some background noise, but the recording does increase in quality as the show progresses. I hope you enjoy! This episode is a one-two punch featuring two guests. 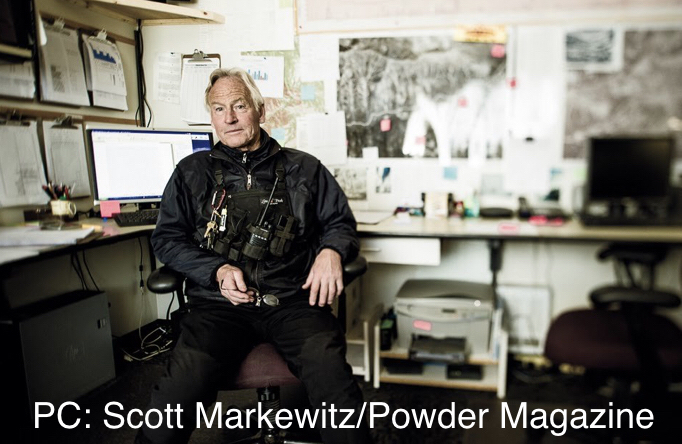 Sean Zimmerman-Wall and Alex Taran both started their careers as Snowbird Ski Patrollers learning and working amongst the walls of Little Cottonwood Canyon. They both ventured to South America to extend their ski seasons, where they both started guiding. 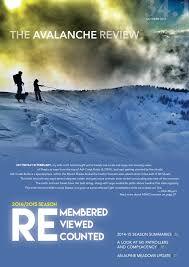 Alex went on to start the South American Beacon Project, and Sean became part owner of Patagonia Ski Tours. Tune in as we explore their careers, and passion projects within the Snow and Avalanche Arena. In episode 2.15, I sit down with Hans Hjelde of Snowbasin, UT. Enjoy our chat with Hans...I know I did as we sat down, threw back a few drinks and Hans talks about his experience as a ski patroller, ski guide, dog handler, backcountry forecaster, and volunteer climbing ranger in places like Mt Ruapehu in New Zealand, Danali, AK, Gulmarg India, Snowbasin, UT, and the Ruby Mountains of NE Nevada. I am hoping next season, I will be able to compile another episode featuring other people's experience forecasting and working in Gulmarg, as it seems like such a unique avalanche forecasting experience.... Enjoy the episode! In the first episode of Season 3, we sit down with Erich Peitzsch- A physical scientist with the USGS. 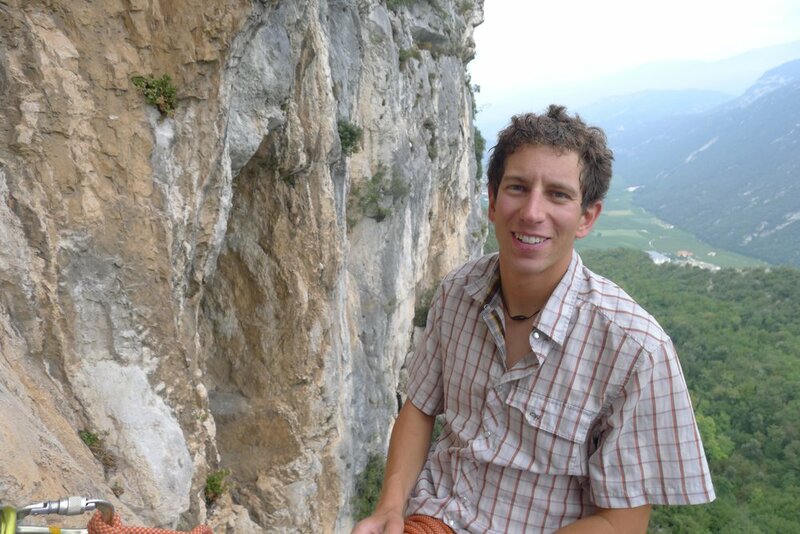 Erich has a background in ski patrolling and avalanche forecasting, and is also working on his PhD from Montana State. Erich talks about the forecasting program for the Going to the Sun Road at Glacier National Park, and explains some of his research. Enjoy! For more information on GNP's avalanche forecasting program as well as Erich's research- Check out these links. Thanks to Peri Sasnett for sharing these! Tune in to this episode where we talk to Brian Lazar. Brian is the deputy director of the Colorado Avalanche Information Center. We chat about the many roles he has had in the Snow and Avalanche world, discuss the structure of the CAIC, and what a day in the life looks like. We also give a reminder of the 2018 SAW season and ask for input from listeners who may have been at the 2018 ISSW. Enjoy! Music on this episode is performed by Gramatik. In this episode, We highlight a submission from Greg Cunningham on his favorite couple presentations from ISSW ’18. We then jump into an interview with Jake Hutchinson. Jake is a longtime ski patroller, forecaster, guide, and avalanche educator. Last year, Jake wrote a great article in Ascent Backcountry Snow Journal titled “Guilt” where he talked about issues surrounding perhaps the most pivotal experience of his career. He opens the door on some tough issues facing specifically the patrol and guiding world related to dealing with traumatic events. Do you have thoughts or input on these topics? Reach out to us at theavalanchehourpodcast@gmail.com to send your feedback. Music on this episode was performed by GRiZ and Anitek. Hope you enjoy! People are starting to ride, and people are starting to trigger avalanches! Even if it's not snowing where you are, it is not a bad idea to start tracking what the snowpack is doing where your mid winter backcountry trip may be. 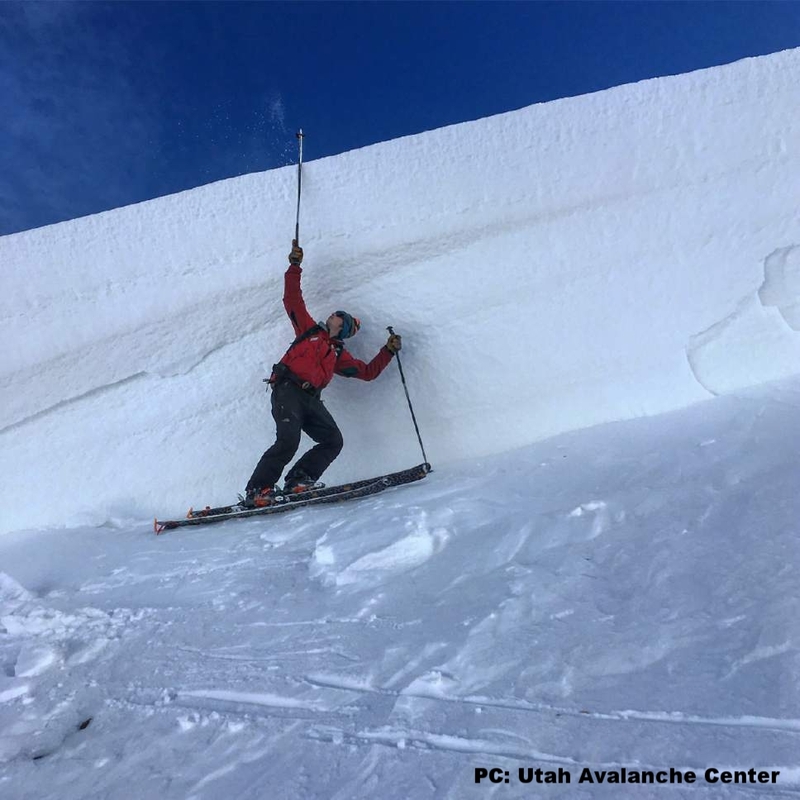 This episode has an introduction to the A3's new Executive Director, an awesome ISSW recap from Utah Avalanche Center's Greg Gagne, and a great interview from former ski patroller and supervisor of UDOT's avalanche safety program: Liam Fitzgerald. Hope you enjoy! In this episode, we interview Roger Coit. 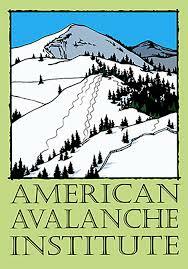 Roger is the faculty lead for the Leadville, CO based Colorado Mountain College Avalanche Science Program. Roger talks about his background and then what it has taken to develop this cutting edge program in the U.S. He explains what the program entails, what is expected of the students, and the value that this program will add to the avalanche industry in the U.S. www.coloradomtn.edu/avalanche-science Enjoy! You asked for it, we delivered it. Here is a bonus episode with Flight Paramedic and Vail Ski Patroller Graham Kane. 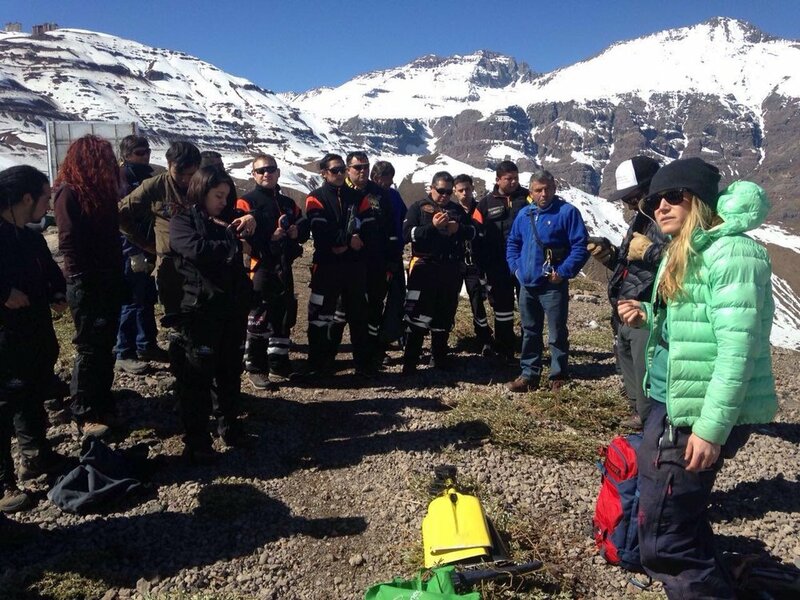 Graham lays out some important fundamentals of post avalanche burial resuscitation and trauma care in a way that is digestable to all no matter your level of training. A must listen for anyone who spends time in backcountry avalanche terrain. Music by Anitek. Enjoy. In this episode, we talk the history of Colorado’s DOT program with Ray Mumford, as well as highlight a new book of the history of Ski Patrol in Colorado with John Cameron. Enjoy! This episode features Mark Mueller. 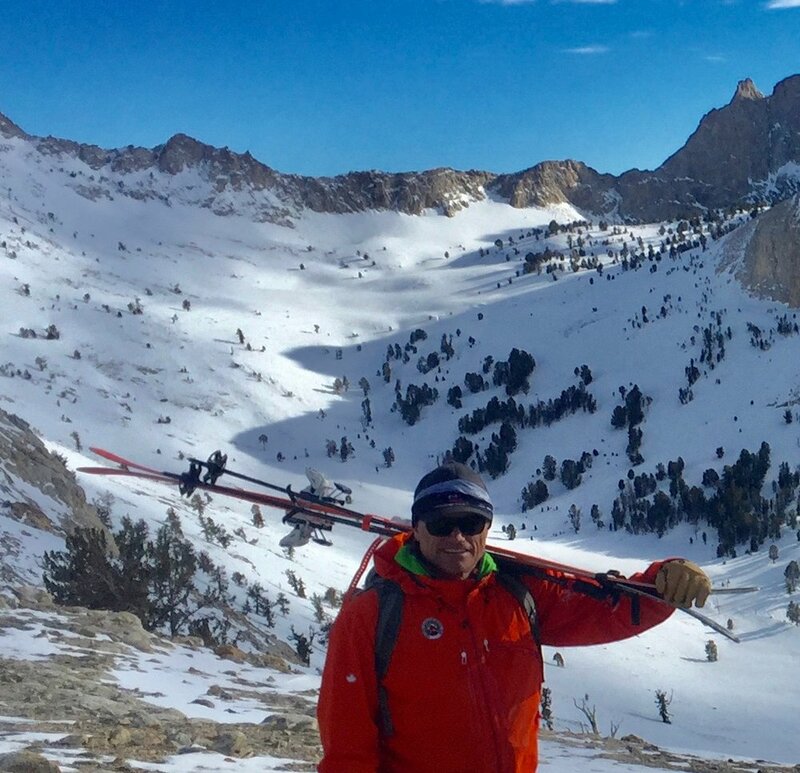 Mark has been one many hats in the Avalanche arena from The Executive Director of A3, to Ski Patrol Director at Squaw Valley to his current role as a highway forecaster for CAIC. There are so many good tidbits in this interview as Mark tells us his story, and gives a glimpse into his day to day routine. Music on this episode is by SoDown. Check out more tracks of theirs on SoundCloud! The Avalanche Hour Podcast is a project of Faceting A Round Productions, LLC.